Whether you are preparing to take your digital to the next level or experiencing some growing pains that need resolving, a digital health check can help ensure you are fit for the future. 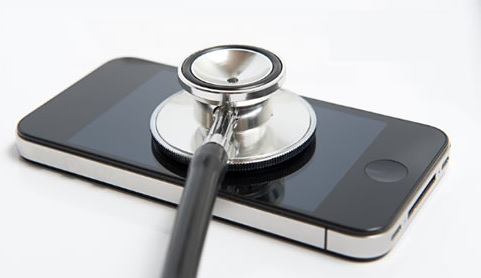 What is a Digital Health Check? A Digital Health Check will help you answer challenging questions such as: Do we have the right organisational structure and roles in place? Do we have the right digital framework (guidelines, policies, processes and governance)? Where are we succeeding and where are the barriers to growth? We work closely with you to define what you want to achieve through your Digital Health Check and will shape the programme to your specific needs. Distil key issues and considerations and then deliver a set of recommendations. Who is a Digital Health Check for? If your organisation is going through a period of change, reviewing strategy or restructuring, a Digital Health Check will provide unbiased evidence as to how to optimise digital for growth. If you are new to an organisation, the Digital Health Check is an excellent way for you to get a handle on complex organisational issues and make the case for change. If you would like to have a chat about how a Digital Health Check can help your organisation, email hello@wearemc2.co.uk or Tweet us at @wearemc2.